In recent months, the public has been bombarded with messages demonizing the choices African American women make about their bodies. These attacks are not new, of course, but many have taken notice of their increased visibility. 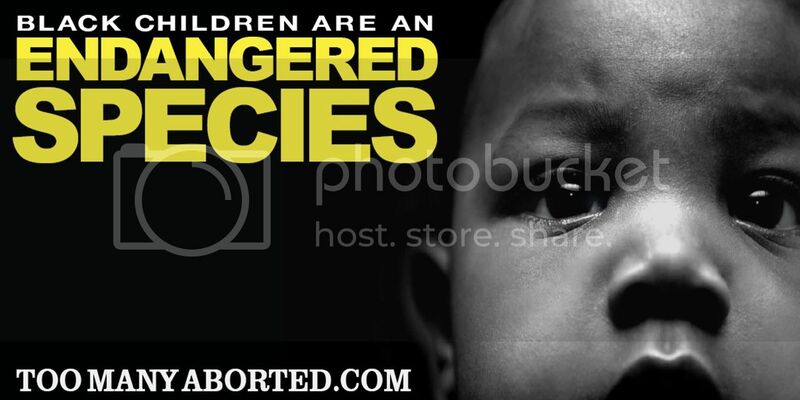 From commercials on BET to Billboards in New York City, Anti-Abortion groups have crafted slick campaigns which characterize our wombs as "dangerous" and our children as an "endangered species." Will these new findings stop the racist anti-abortion campaigns against Black women?